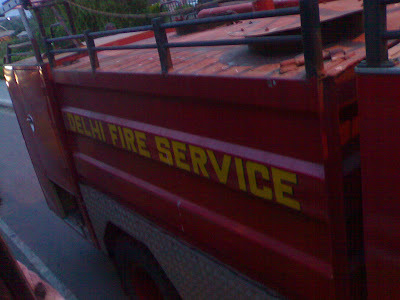 Do they have much work to do, firefighters in Dehli? They sure do work hard.. considering that regular fire drills are held in most schools, not too many fire damages are reported. And I truly believe that do a fantastic job.